Kids! 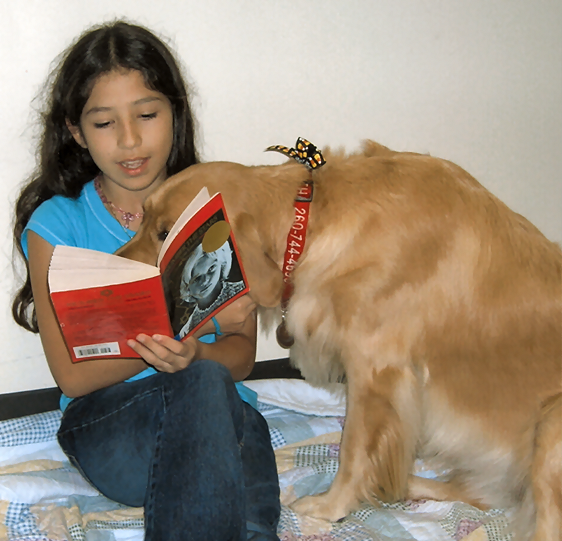 Come practice reading to a gentle dog. 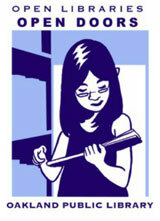 Practice your reading skills and have fun. Photo by Allen County (IN) Public Library via Flickr. What’s the book? Number the Stars by Lois Lowry.